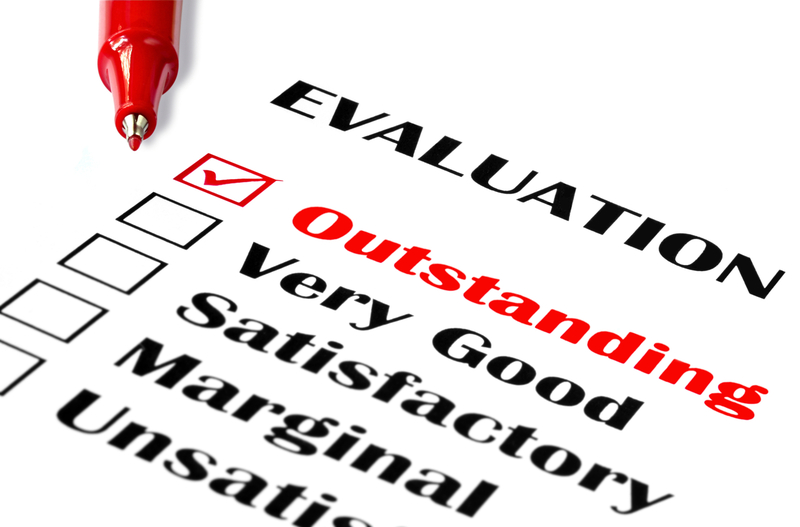 For those who work in companies, they are accustomed to the annual performance appraisal. This evaluation by your manager, if done well, is often used as a basis for raises, promotions, and continued development. We are measured on our performance and results compared to the goals we were assigned. Therefore this is considered to be important to most of us for our job growth, earnings, bonus, career growth, along with our self-esteem. But how do we measure our performance related to our life? For many, we have goals related to our career, finances, family, personal growth, and material acquisitions (e.g. home, car). Now zip ahead to the end of your life, and consider how you would evaluate your life. As a volunteer in hospice for many years, I realized that this period of time for those on their death bed, is largely about a reflection and evaluation of their life, along with saying their good-byes. Very often I would listen to their stories about their life, along with how they evaluated it. It was evident, those with a lot of regrets would struggle with dying, in contrast to those that felt good about how they lived their life. The measures that we use to evaluate our life, when confronting the end of our life, are very different than the measures we use during our life. I cannot recall one person in hospice EVER talking about their career. What we consider to be so important now, our job and career, is merely a means to an end when we look at our life in the rear view mirror. I cannot recall one person EVER talking about their material gains and possessions they had during their life. What we work so hard for, and strive for during our life, are meaningless from this perspective. For example, the value of the home was to provide a safe place to raise their family, not about square footage or its features. Problems they faced during their life were simply bumps in the road of life. I often heard them comment that they worried too much about what were small things, as compared to focusing more on what was really important to them. What was important to most of them? People, not things, not materialism, not titles. Did they spend time with those that they loved? The number one regret related to being too distracted with less important matters than with those that they loved, needed them, etc. I cannot tell you how many times they looked at me and told me NOT to repeat what they had done. What goal would they have liked to accomplish? In addition to what was outlined above, was the desire to leave more footprints in the sand. 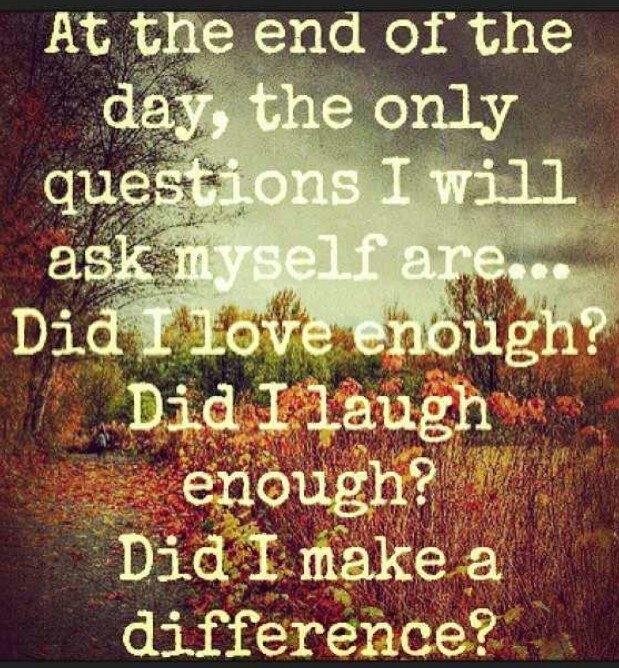 During this time, they are evaluating themselves against the question, was their life meaningful? Producing more sales, widgets, profit, etc., had no meaning other than a means to an end. Producing more love for others was the measure. We become so distracted by matters that at the end of our life, are of less importance or not important at all. So, what is the moral of this story? Re-consider what measures we are using now to evaluate our life. Why? This fact is CRITICAL to understand. 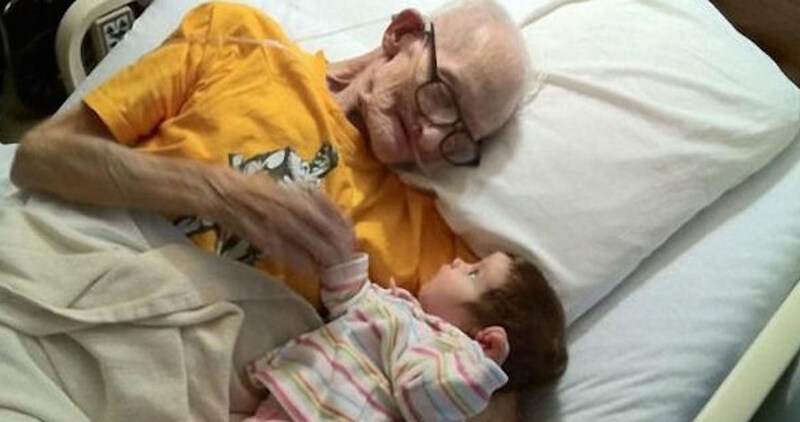 When we are on our death-bed, it is too late to make changes with our life. This is what leads to our regrets. A method I learned and use throughout my life is what I call a “death-bed perspective.” When I experience challenging situations, one of the questions I consider is how would I evaluate this on my death bed? 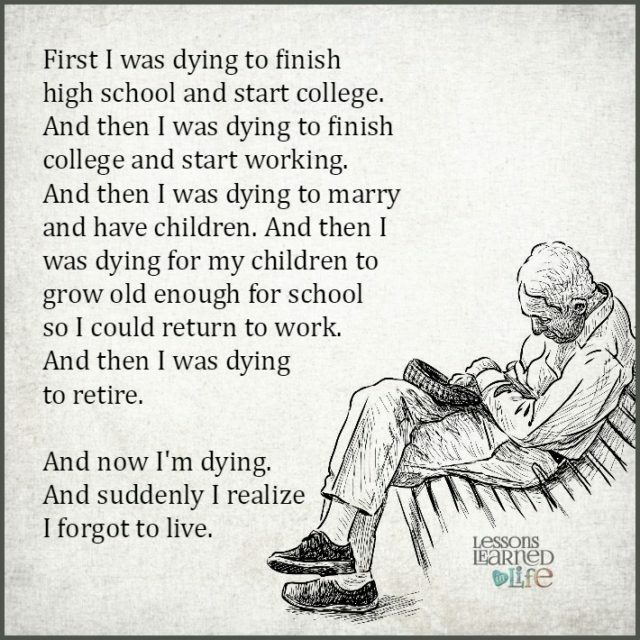 This sounds like a morbid way of looking at things, but in truth, it helps me to re-consider my choices. What appears so monumental and important at this moment, while facing a seemingly crisis, may not even be on the radar screen at the end of my life. Second, I consider how I would want to act or respond to this crisis. Will I survive this change? Is the change terminal? In the vast majority of challenges, it was not a matter of life or death. I would survive the change, even if the impact of the change was significant. I would remind myself that this too shall pass. Can I challenge you a little bit? Take a moment and consider your current goals, your accomplishments, your challenges, and evaluate these from an end-of-life perspective. What would really be important to you if you were taking your last breath? Just know, that this point in your life will come. There is no avoiding taking your last breath at some point. Use this awareness to re-evaluate your life and goals, and from the perspective of how you would feel about these when your time comes. Here is to a meaningful and rewarding final performance appraisal!